Pelmorex, the parent company behind The Weather Network for iOS, acquired Addictive Mobility on Tuesday, a mobile advertising company. 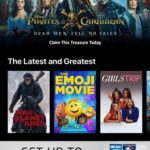 The acquisition will also let existing Weather Network advertisers reach a larger audience by leveraging Addictive Mobility’s network. 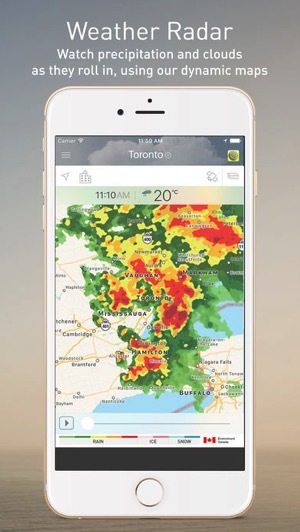 According to Pelmorex vice-president Bala Gopalakrishnan, recent estimates peg 75-80 per cent of Weather Network users enable location services to use the app, meaning these users have consented to being tracked to get real-time weather for their location and be open to advertising. 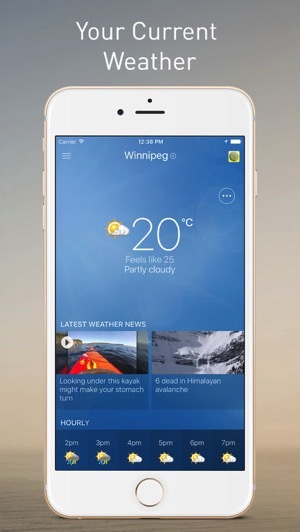 Are you using The Weather Network for iOS? Some of our favourite weather app alternatives include Meteo and Weather Line.